Since 1977, we've possessed the vast experience necessary to help you obtain the best senior housing loan for your needs. 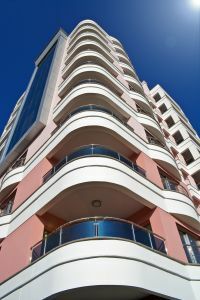 If you are looking to obtain a senior housing loan for an assisted living center, a senior apartment complex, acongregate care, or independent living facility Ocean Pacific Capital can help. With access to a large network of commercial lenders, we can find you a loan that best serves your unique and individual needs.